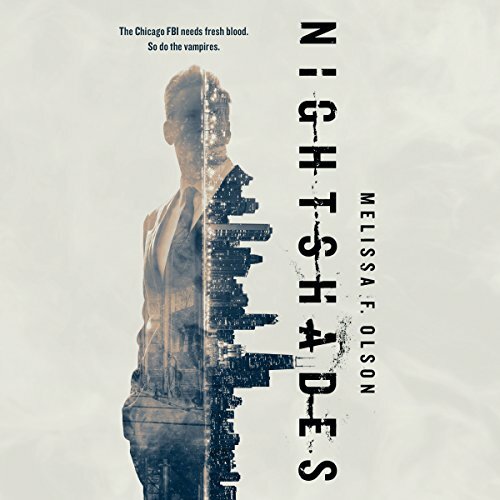 Alex McKenna is the new Special Agent in Charge of the Chicago office of the Bureau of Preternatural Investigations - the division tasked with investigating crimes involving shades. 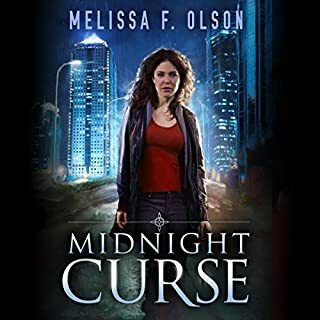 ©2016 Melissa F. Olson (P)2017 Brilliance Publishing, Inc., all rights reserved. Really tight storyline, I’m looking forward to reading the rest of the series. 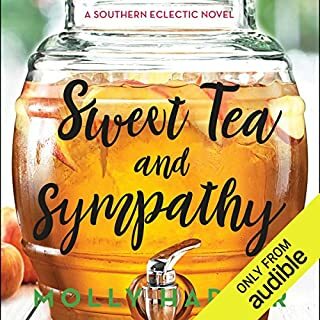 Like all MFO’s books, it’s well written with engaging characters that draw you into the world she’s creating. 3.5 stars. Neat concept (vampires, or Nightshades, are real and have been around for millennia, but now modern humans have realized this fact), likable characters, and plenty of action. Some of the story is predictable, and the dialog at times feels straight out of a number of buddy FBI story lines (glib, clever). 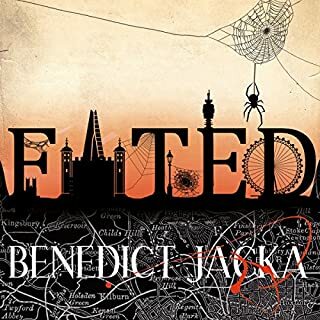 But it doesn't stop it from being entertaining and the added twist of vampires gives the plot enough freshness and novelty to be thoroughly enjoyable. Biggest con of the book is that it is more like novella length and I would have liked more length and depth. But at least the sequel is already out and a third book in the series is slated for later in 2018. 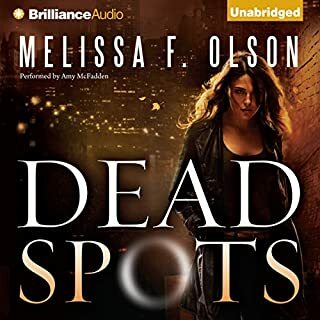 I've been reading Melissa Olson's other series, finishing them and wanting more. I had thought this was another spin-off of more vampires, witches, and werewolves but this is not the case. I am, however, not disappointed. It is about vampires and is slowly growing on me. The romance growing between the lead agent and vampire intrigues me and the whole idea of people and vampires coexisting is new, but by the way things ended, I doubt will continue. I'm off to jet more credits to get the next book. BYW, the narrator was okay but pretty bland. What a great first book in this series. Can't wait for the next. Melissa never fails to deliver when it comes to plots. I didn’t notice the book length when I bought it, something I usually pay attention to. Four hours is ridiculously short. A short story at a novel's price. I loved the storyline but was disappointed that there could have been so much more of it and there isn't. 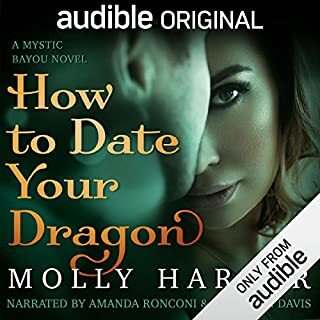 Also, it took me a while to get use to this series being completely different than the Scarlet Barnard, Disrupted Magic and Boundary Magic trilogies. I found myself arguing with some of the vampire "facts" because they are so opposite of the above mentioned series and the whole shade saliva thing is just wrong. 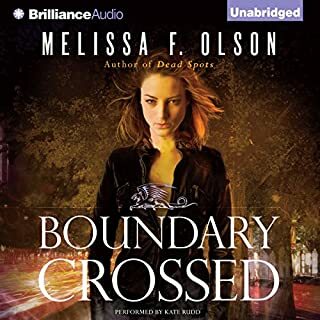 other than that, I truly did love the story as I have all books by Melissa F. Olson. The only bad thing I have to say is I wish the story had been longer - very enjoyable. I love her other series and this one is no different a little short but it’s nice that it wasn’t drawn out with un-needed drama. This is the first novella in a trilogy, the 3 books making one story arc and the 3 together a decent 12 hour book. My problem with this series and its a big problem is basically one book has been split into 3. This means it costs 3 times as much as it really should - either 3 credits or almost forty pounds! Its good but Its not that good. Had the trilogy been just one book for 1 credit I would have given it 5 starts but this seems to be a bit of a money making exercise chopping whats basically 1 book into 3 instalments but charging full price for each slice. This is basically a standard vampire story with a new FBI team with maverick agent drafted in to investigate a spate of teenage killings and disappearances - in this first part he gets his team together complete with help from a "consultant" - its all fairly standard fare but well written and well performed. This is the first phase and the initial battle.